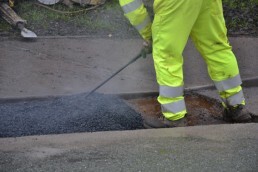 Maintenance of our National Road network is critical as even a newly laid asphalt will immediately start to deteriorate. 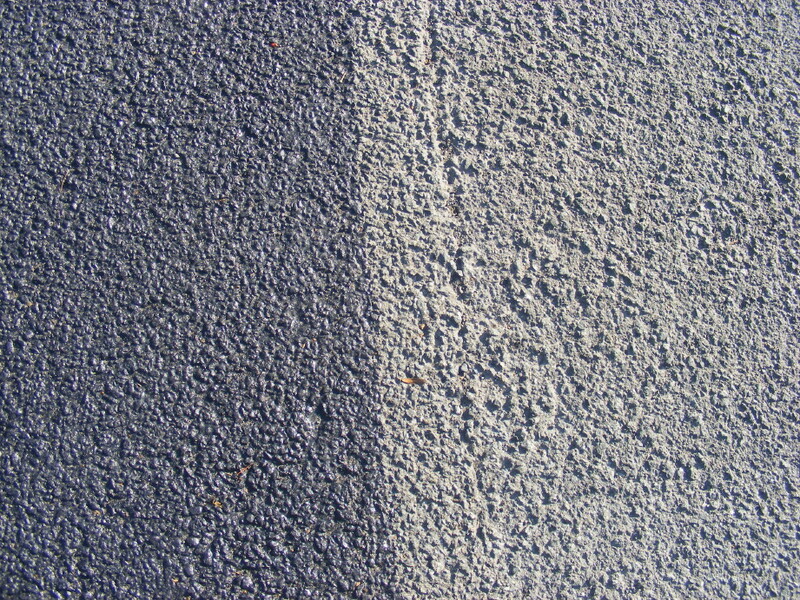 Historically this deterioration has simply been accepted as an inevitable consequence of oxidisation, weathering and traffic erosion. 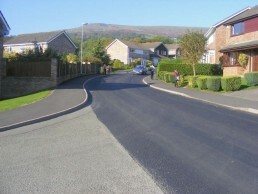 As a result, surface repair and road maintenance has usually been a costly exercise with added disruption and inconvenience to road users. 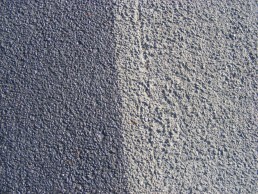 Sprayco Armaseal successfully arrests the effects of ageing and oxidisation by penetrating any fine cracks, interstices and porosity in the surface course, thus sealing off the existing surface material from water and air, and delaying further oxidisation and degradation, whilst preserving the texture depth of the surface. 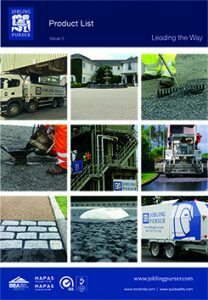 Sprayco Armaseal is based on a chemically engineered water based formulation with specifically selected polymers and a high softening point thus avoiding ‘tackiness’ at elevated temperatures. Sprayco Armaseal can be applied by hand or warm spray and with its rapid setting characteristics allows for timely re-opening to traffic. 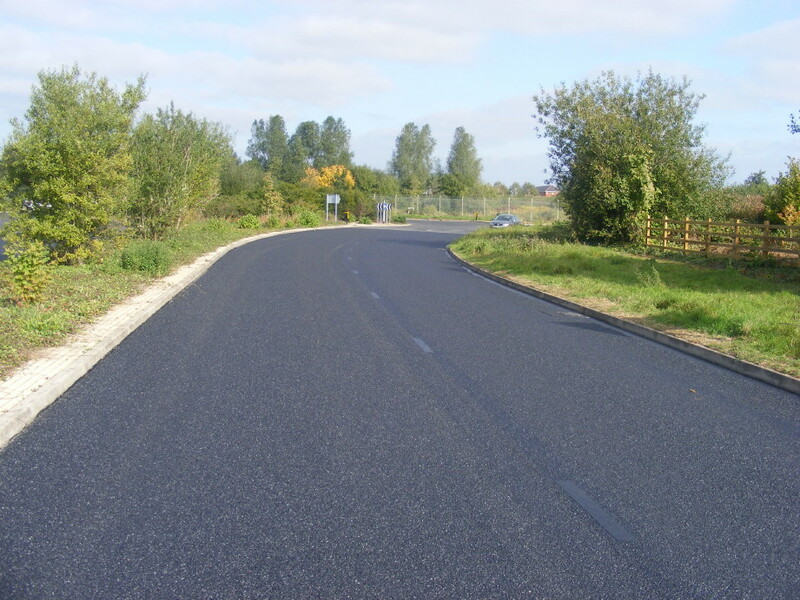 Sprayco Armaseal is the ideal protector for asphalt surfaces on Roads and Motorways, Car parks, Airport Runways and Driveways. 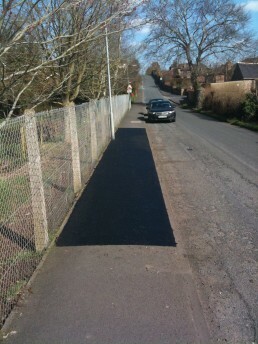 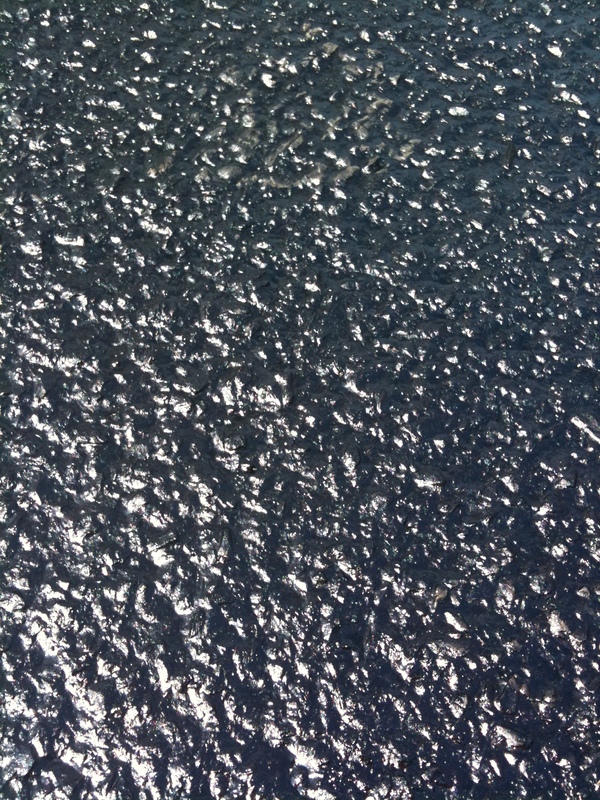 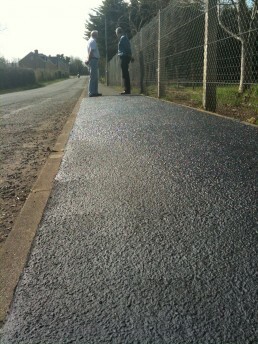 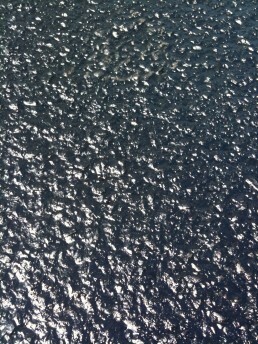 Sprayco Armaseal is the cost effective, preventative measure which will reduce whole life costs in road maintenance. 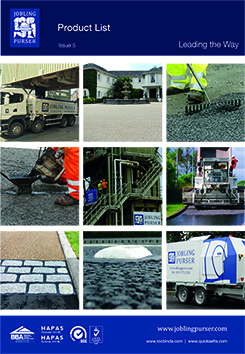 To find out more about our Sprayco Armaseal, contact our helpful staff.